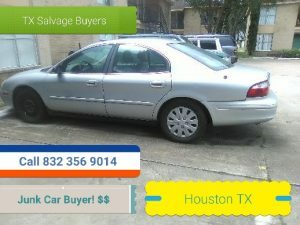 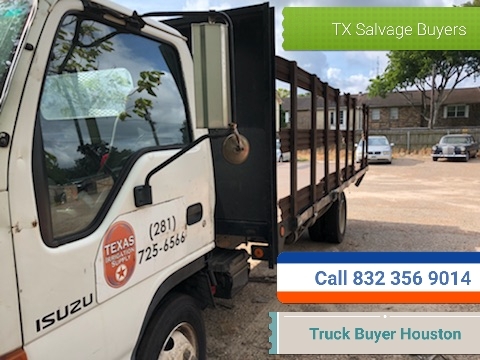 Texas salvage and Surplus Buyers ( 832 356 9014 ) Junk Medium Duty Truck Buyer Houston TX! 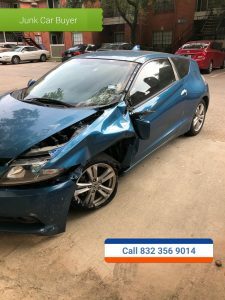 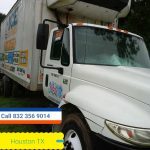 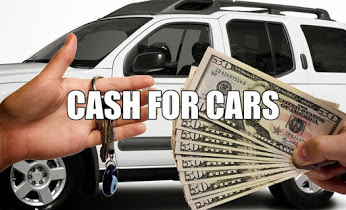 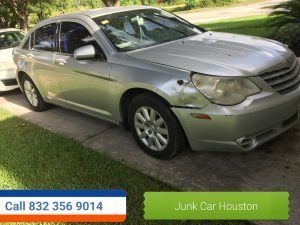 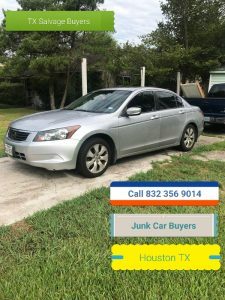 We pay cash junk semi trucks in Houston TX. 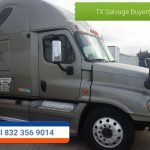 We pay you $100 to $20,000 dollars cash for junk semi trucks.